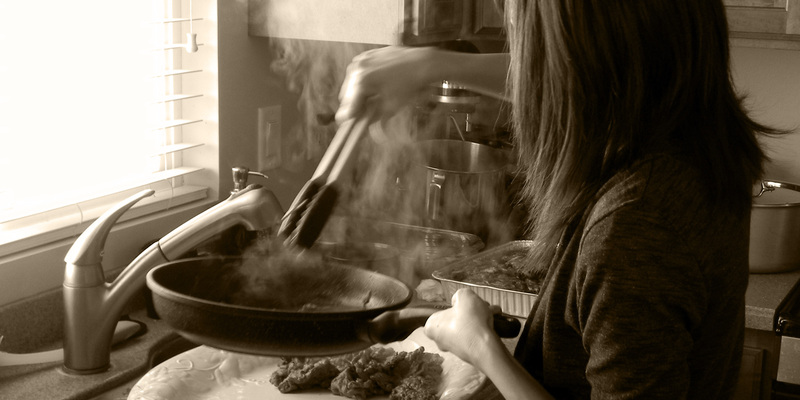 I’ve heard it both ways from credible sources — YES, the alcohol cooks out– NO, it doesn’t all cook out. What’s the real answer?? 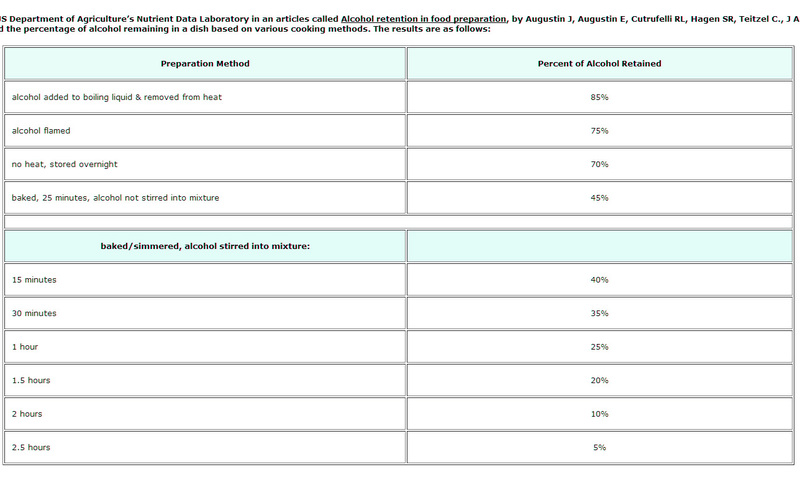 Temperature, surface area of pot, timing, and heating method ALL make a difference in how much alcohol is retained during the cooking process. Based on the research currently out there, it is reasonable to believe that under your most common, everyday cooking circumstances a decent amount of alcohol WILL be retained. Those who suffer from alcohol addiction or who try to avoid the use of alcohol for personal reasons would be better off using cooking alcohol substitutes in their meal prep.